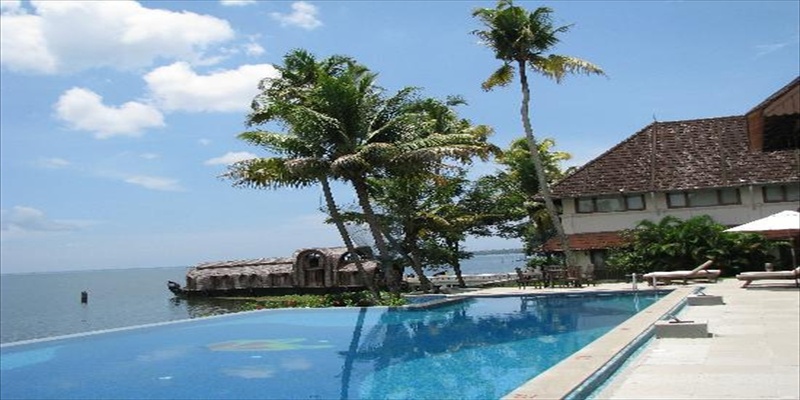 Lemon Tree Vembanad Lake Resort, Kerala, located in Muhamma, Alleppey, stands on the Western shore of Kumarakom, at the very edge of Vembanad Lake. 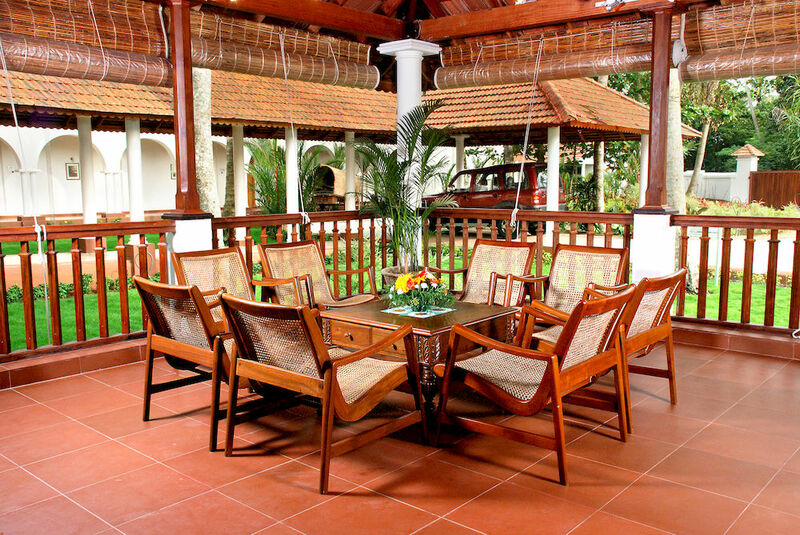 This resort is just a short distance from both Cochin and Kumarakom. 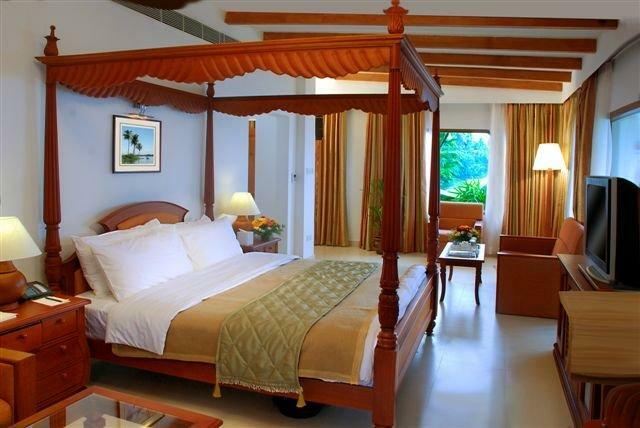 The hotel offers 27 spacious rooms all facing the famed Vembanad Lake. Room categories include Superior Room; Superior Lake Front Room; Superior Pool Deck Lake Front Room; Junior Lake Front Suite; Superior Lake Front Suite and The Cruising Villa. 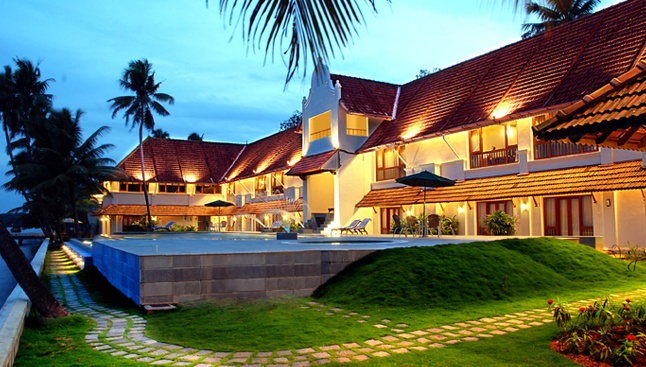 The resort is a hot favourite among corporate as well as leisure travellers. Facilities include, swimming pool, spa, fitness centre, kid's centre, babysitting and business centre with Wi-Fi. Bicycles, traditional dance shows and facilities for water sports like speed boats and houseboats are also offered by the hotel upon request.